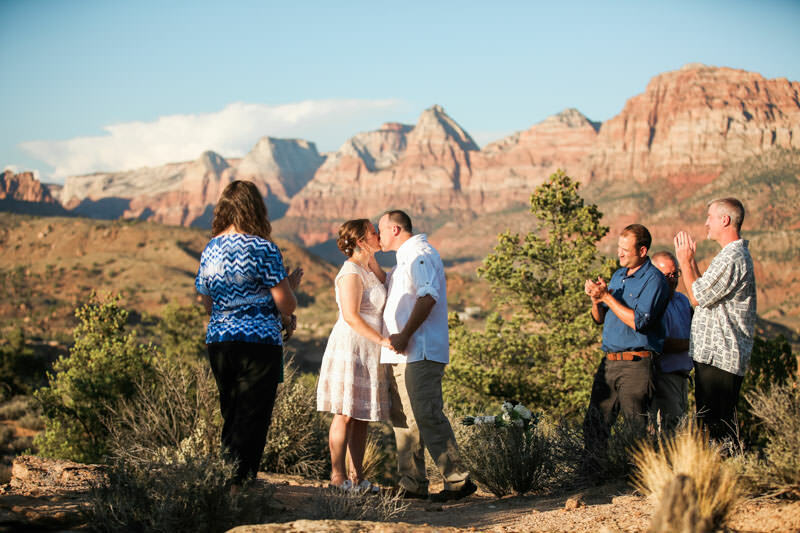 I always love photographing elopements in Zion National Park. 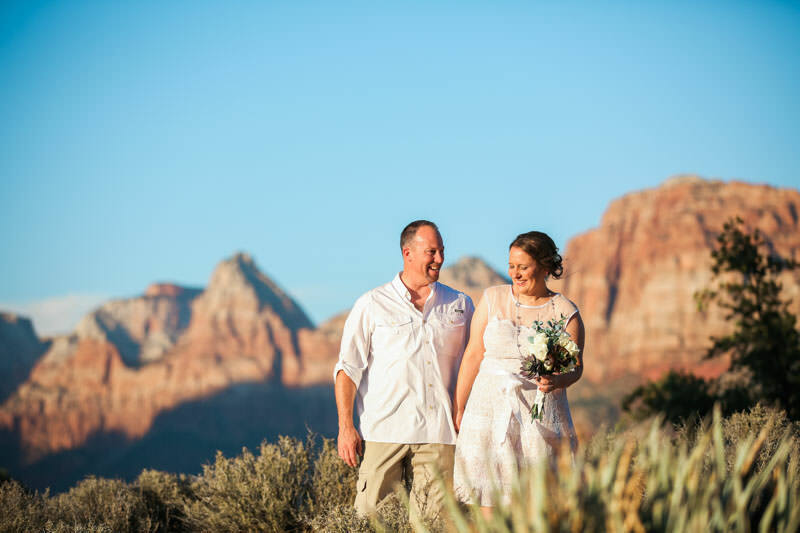 I had the pleaser again of working with Steve Masefield the wedding efficient, on this great little engagement by the National Park. 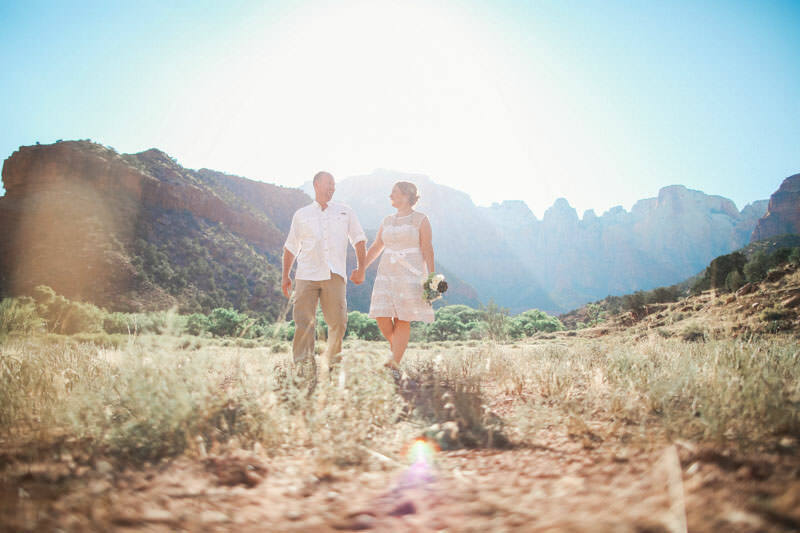 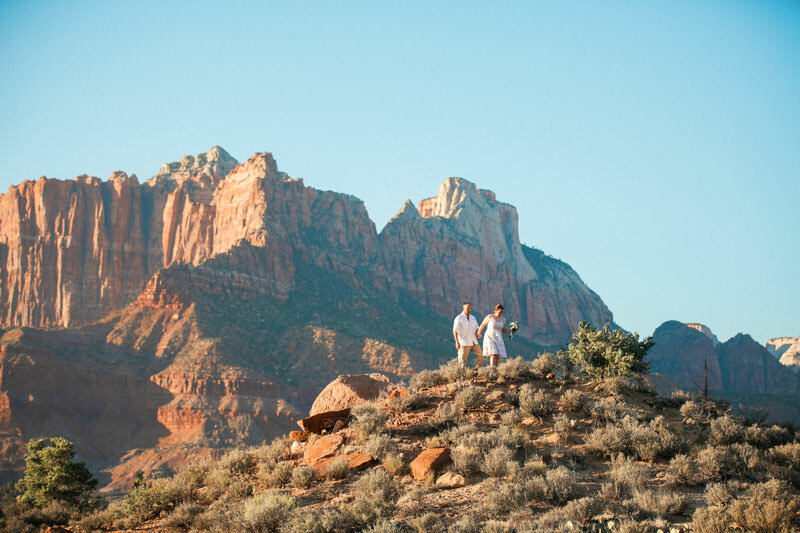 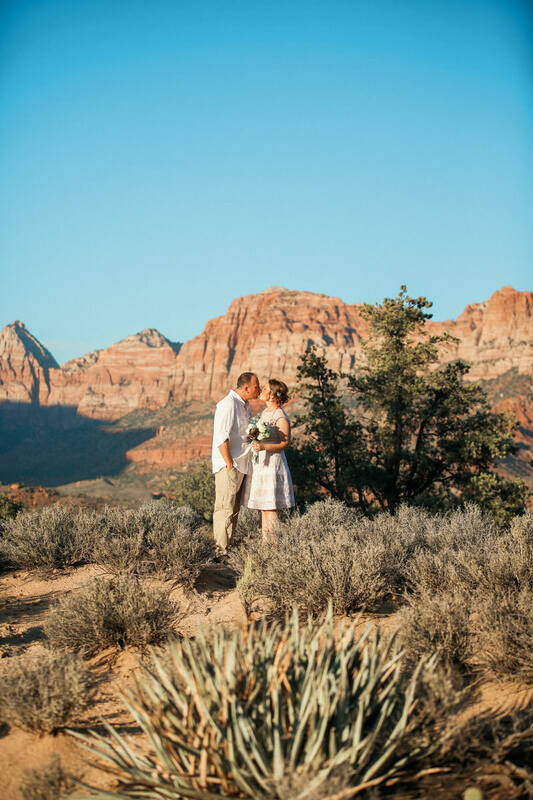 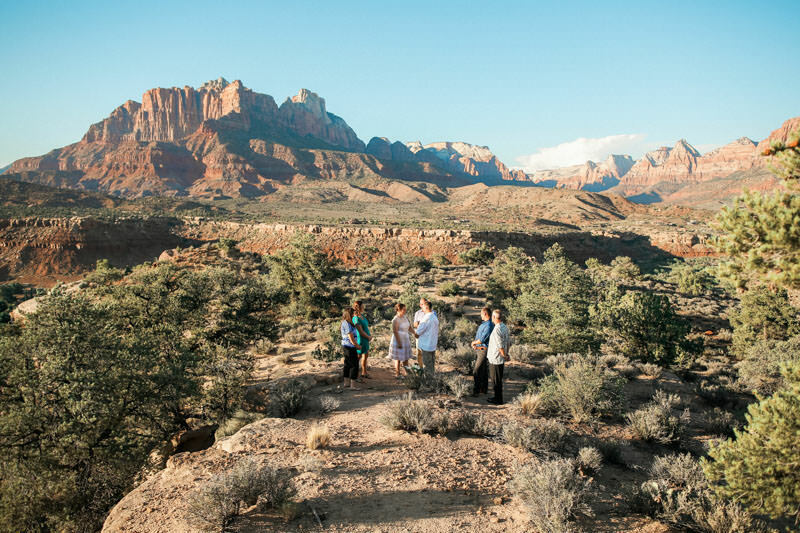 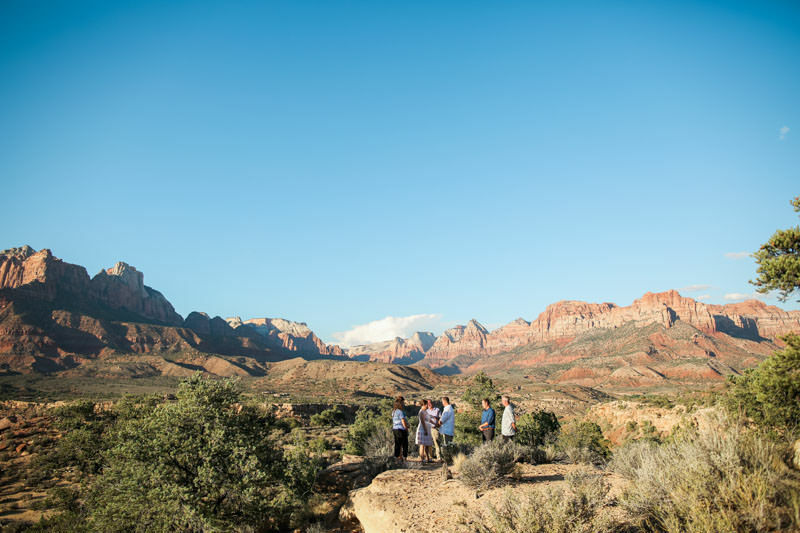 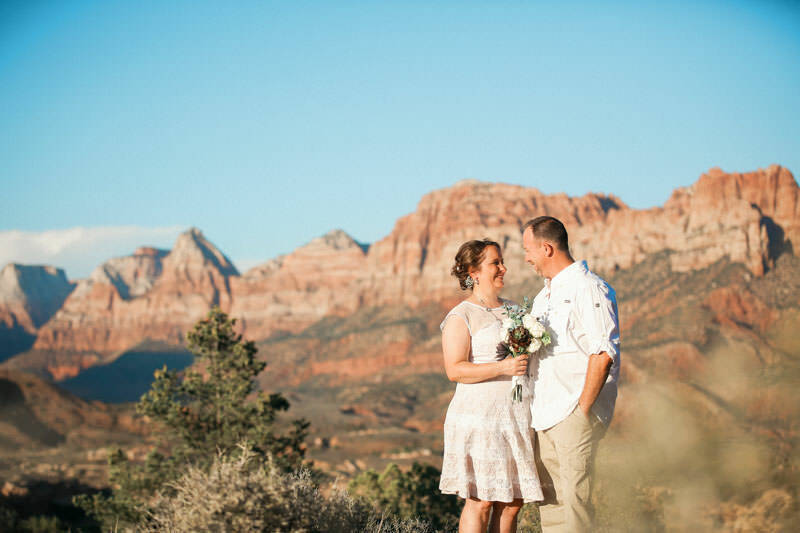 You really can’t go wrong with planning a wedding or an elopement in Zion National Park. 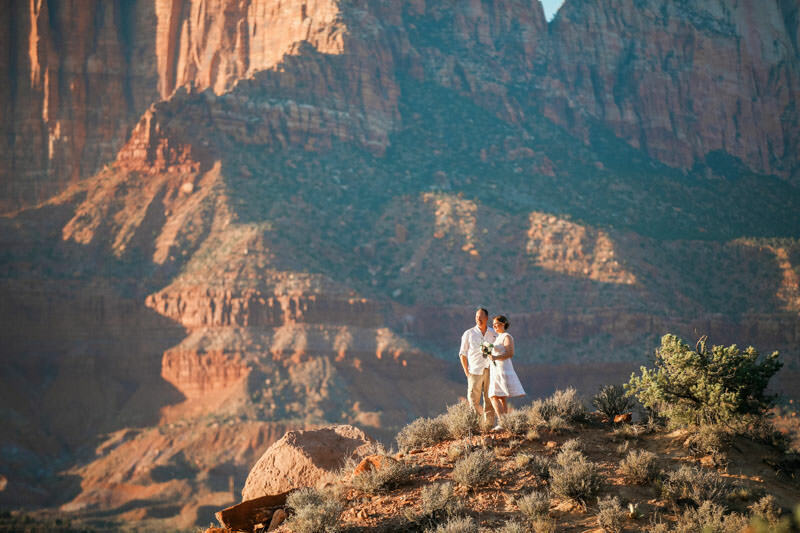 With its jaw dropping sandstone cliffs and vistas, it is one of the most amazing places in the world. 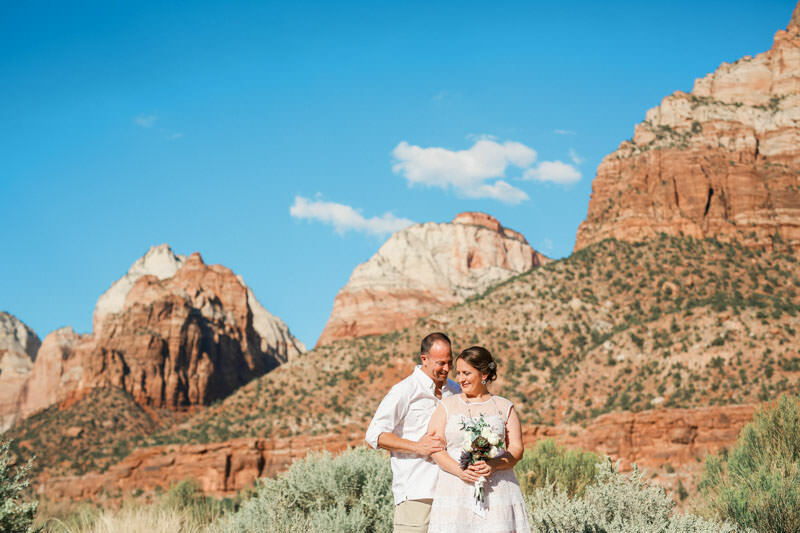 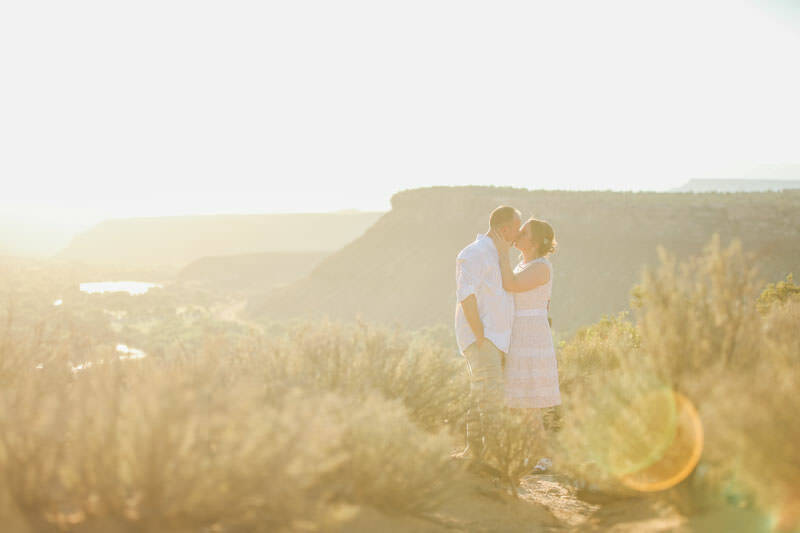 I love photographing weddings in Zion and had a great time photographing this one!